Hi-tech electronic ankle tags (so-called “sobriety bracelets”) that can confirm whether the wearer has been drinking alcohol by measuring the wearer’s air and perspiration. Electronic tags using GPS satellite technology which will monitor the exact geographical location of offenders using electronic tags, 24 hours a day. These moves reflect an increased emphasis on punishment, with American style surveillance & control to the fore and rehabilitation being de-prioritised. The Prime Minister explicitly stated that community sentences lack ‘toughness’. “Community sentences can be extremely intensive and very demanding”. Casey even went so far as to suggest that some probation staff “see punishment at best as an optional extra and at worst as a dirty word”. Society’s need for credible and effective community sentences has never been greater. Today, we have 87,870 people in prison in England and Wales. We imprison proportionately more of our citizens than any other country in Western Europe. 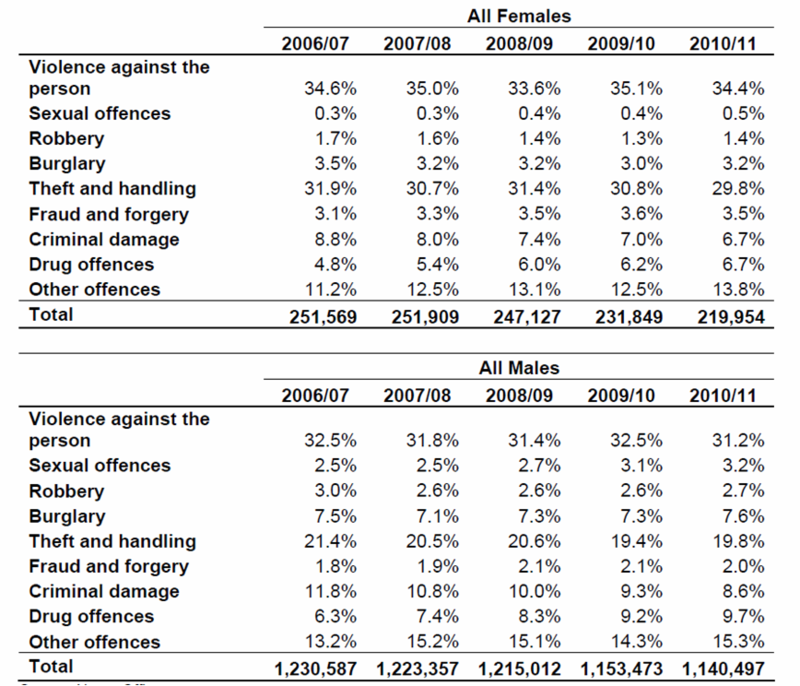 The probation service supervised a total of 232,862 people on 30 September, 2011 – over two and a half times as many people as we imprison. Community sentences are widely used by the Courts in England and Wales. In the year ending September 2011, no fewer than 178,763 people (or 13.6% of all those sentenced) were given a Community Sentence. Thirteen in every hundred people sentenced at magistrates’ courts during this year were given a community sentences. Eighteen in every hundred people sentenced at Crown Court were also given a community sentence. The fiscal case for community sentencing is strong. The average annual cost of imprisoning one inmate, according to Hansard, is approximately £45,000 per annum. We can supervise up to 15 people on probation for a year for same cost. Probation’s domestic violence courses, for example, cost under £6,300 but help achieve a reduction in reoffending of up to one third. A successful community sentencing policy, therefore, will not just safeguard society by significantly reducing reoffending. It will save taxpayers a huge amount of money. The evidence suggests that community sentences are effective in reducing reoffending, particularly when compared to shorter prison sentences. Providing factual, accurate information about such sentences helps build greater public confidence in our justice system. A well-informed public is less likely to automatically assume that community sentences lack toughness, or that community disposals are, in effect, a ‘let off’ for defendants. This public view of probation was confirmed by my own 2002 analysis of how public perceptions of community sentencing were constructed during one particular high profile example involving the footballer Jonathan Woodgate. When Woodgate received a community penalty, the press (broadsheets included) were unanimous in equating the sentence to “walking free from court”, “escaping a prison sentence”, “avoiding prison”, receiving a “paltry” sentence, and so on. The exhaustive press coverage left the public in blissful ignorance of what community sentencing actually involved, other than the offender being freed. Presumably, headlines such as “Committed probation staff deliver evidence-based intervention to reduce offending and safeguard the public” would were not thought to be sufficiently circulation boosting. Probation is a key statutory justice agency but despite the scale of its endeavour, its impact on public awareness is limited. 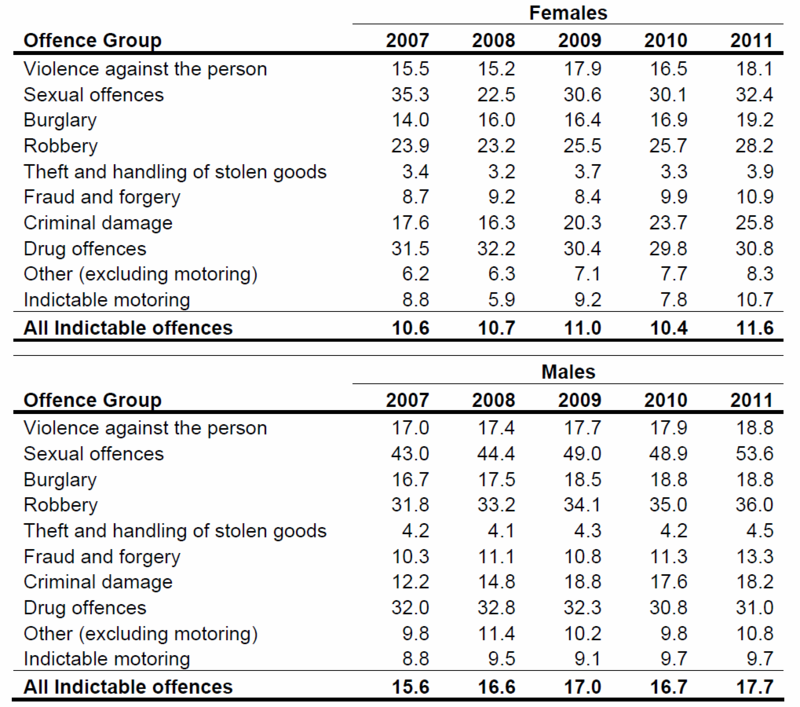 The average person in the street is mainly unaware of the scale of its essential contribution to public protection and rehabilitation. ‘Public credibility is crucial to our success. Only if, together, we can convince communities of your role and your reliability will you be able to do your important job effectively’. This remains true today. Perceptions of probation will only begin to advance when the political and public understanding of probation starts to echo its success in practice.